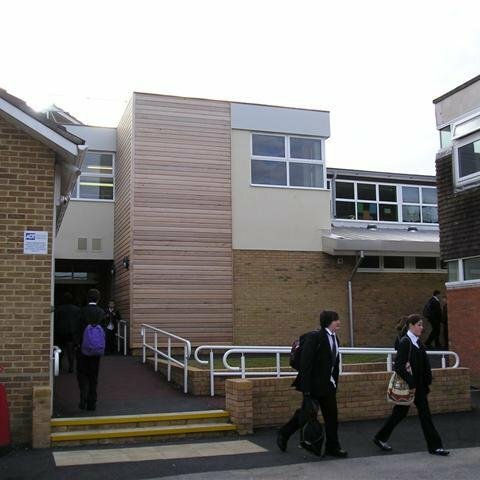 We enjoy attractive and well-maintained buildings, many of which have been built or modernised in the last decade. 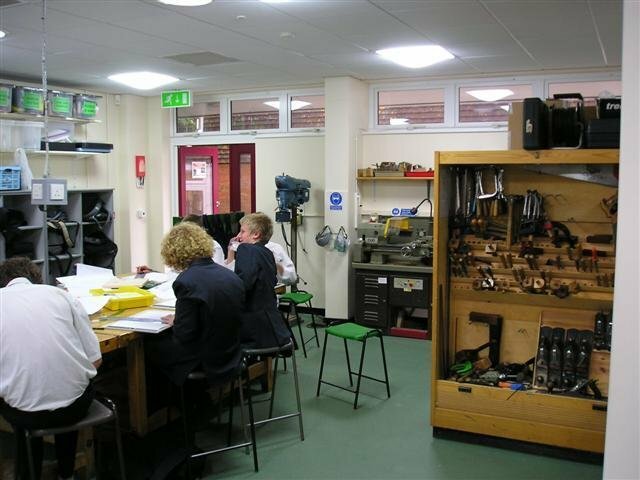 Over the last few years some considerable improvements have been made to the buildings and facilities to modernise them as part of the ongoing programme of renovations. 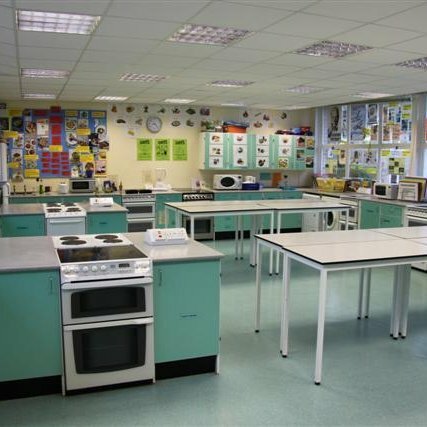 As well as dedicated ICT suites, all our classrooms are equipped with Internet connected computers and most have interactive whiteboards and data projectors. 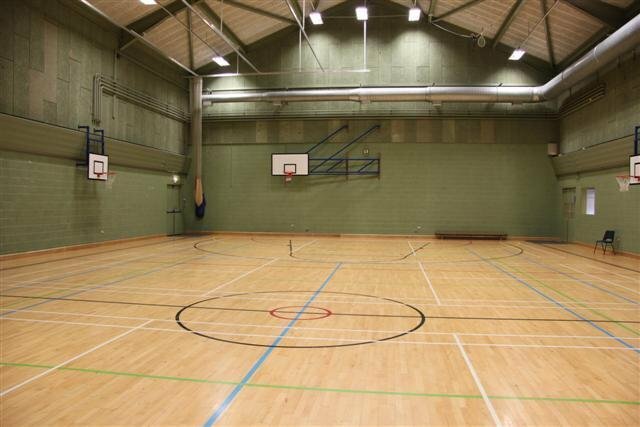 We have a superb, fully equipped sports hall and separate gymnasium. 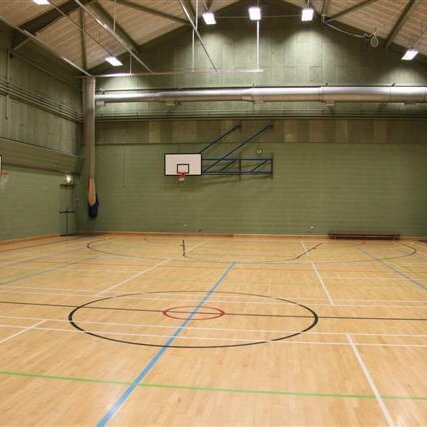 The playing fields are extensive and include several football and rugby pitches as well as hard courts for tennis and basketball. 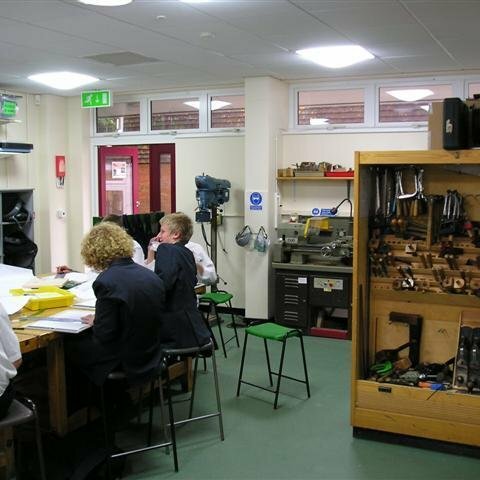 Recently some of our Design Technology teaching areas and facilities have been refurbished and upgraded. We have several lifts to enable any disabled persons to access the first floor rooms. 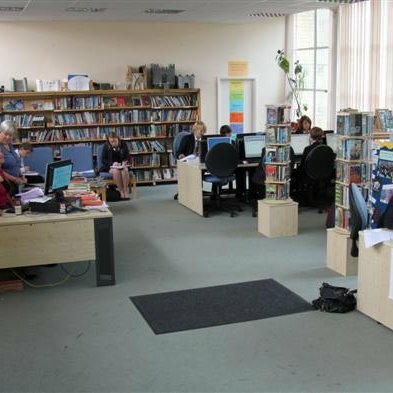 St Dunstan’s offers a newly refurbished modern Library to support student’s learning. 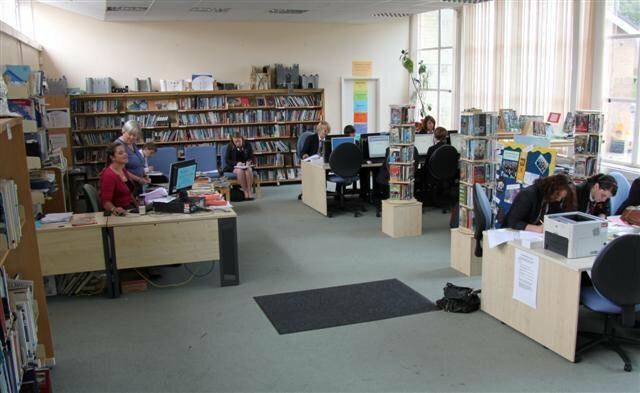 Recently updated furniture, fittings and an up-to-date book stock of 8,500, the Library is a calm, inviting and comfortable environment. 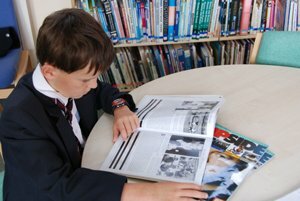 Student can use the library at break and lunch times to read or for quiet study. 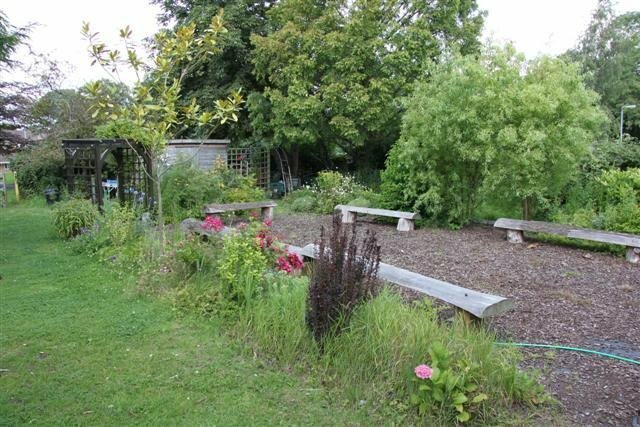 After school, Homework Club is held here until 4.15pm. The Library places great emphasis on encouraging reading for pleasure and relaxation. The teenage fiction stock is constantly being renewed and updated. Reading is also promoted through various activities, offered on a regular basis. 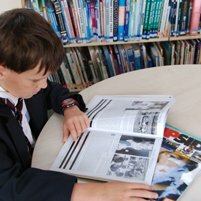 All Student drop everything and read during AM regestration every day to ensure there is time dedicated to reading. 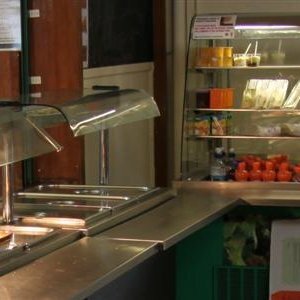 A wide selection of meals and healthy snacks are available in the Dining Room at break and lunch times. 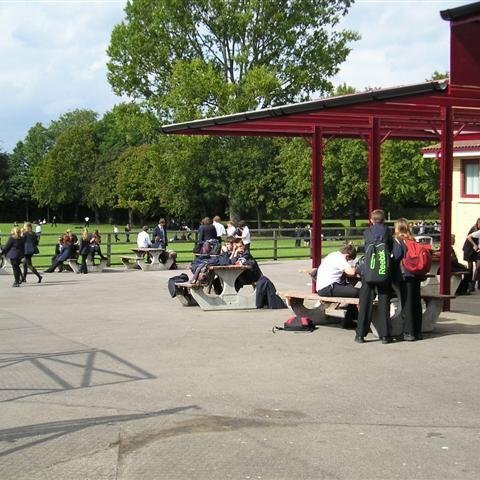 When the weather permits there is an outdoor picnic area and also a covered area for students who bring packed lunches. 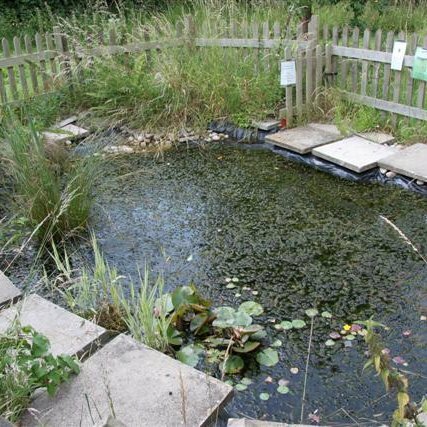 The Labyrinth Garden provides an useful outdoor teaching and learning space. 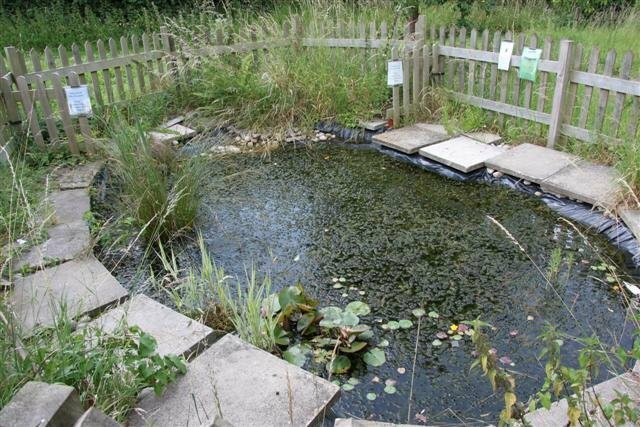 As well as the growing of fruits, vegetables and flowers the area also has a pond and is a haven for wildlife. 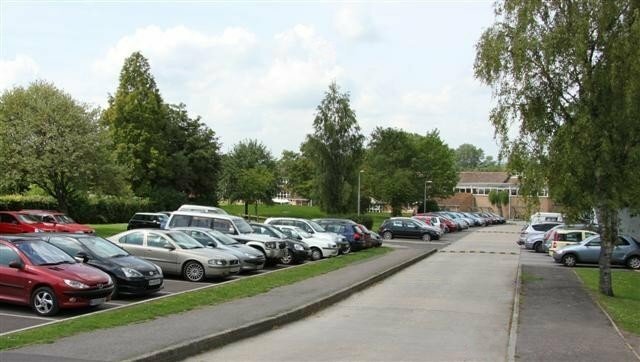 Access to the school is via the main entrance on Wells Road. 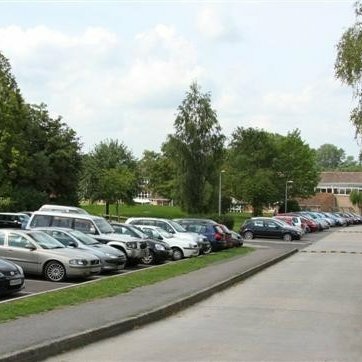 Car parking spaces are limited and parents/carers are requested NOT to bring vehicles onto the school site between 8:30-9:00am and 3:00-3:45pm, Monday to Friday during term time. 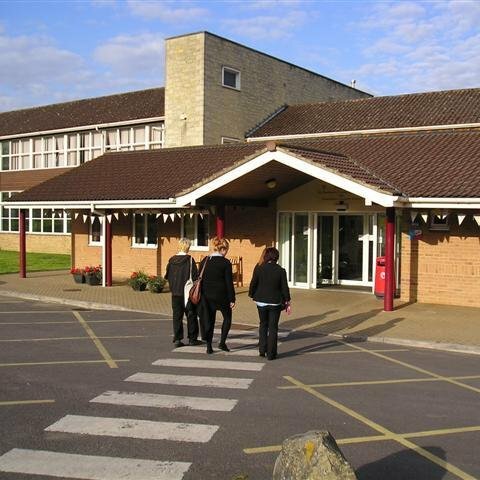 St Dunstan’s is the secondary school for Glastonbury and the surrounding villages of Meare, West Pennard, Baltonsborough and Butleigh. 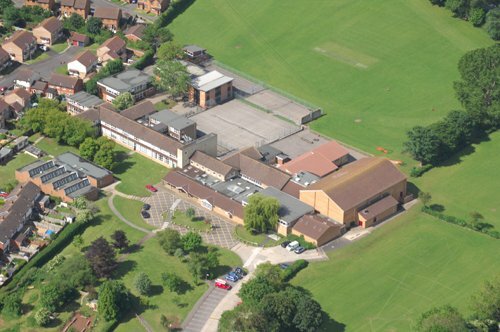 The school lies to the north of the town and enjoys easy access to the town centre and its facilities. 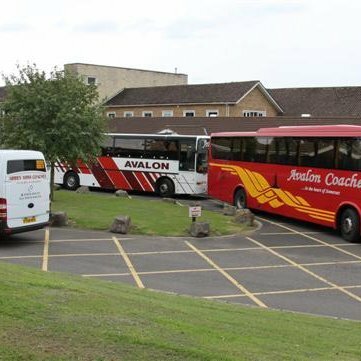 It is a small, friendly and successful school with high aspirations. 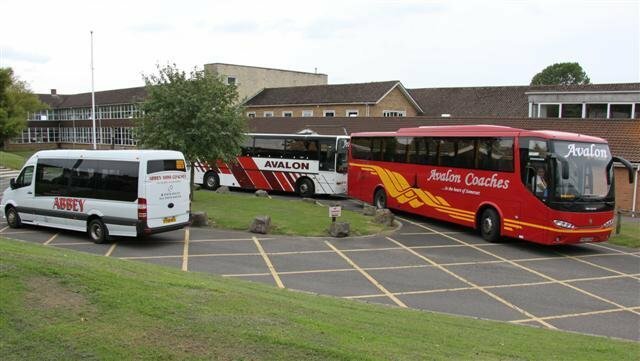 It is a modern school, which enjoys the vibrancy and varied atmosphere of Glastonbury’s diverse community and associations with the world-famous Glastonbury Festival. 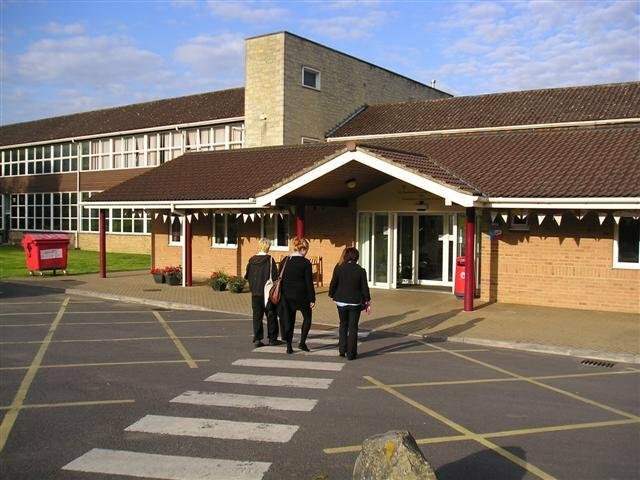 The school is named after Saint Dunstan, the most famous of Glastonbury’s abbots. He went on to become the Archbishop of Canterbury in 960AD. St Dunstan was not only a great scholar and politician, but also a skilled artist. He is said to have excelled in writing, illuminating (illustrated writing incorporating gold and silver leaf) and music. His symbol, the harp, has become our school logo. 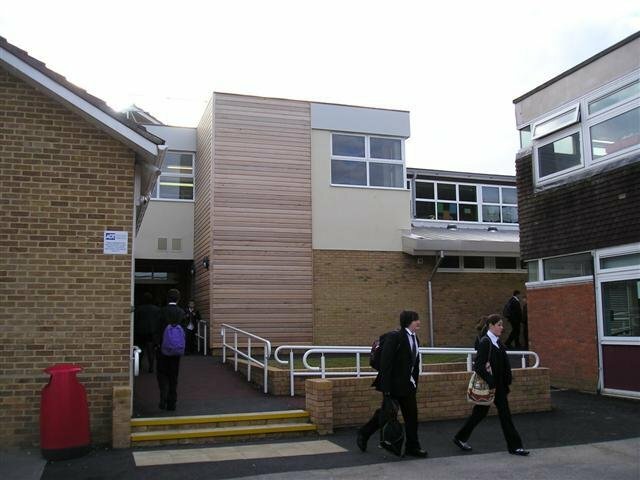 The school began life as a ‘new-build’ in 1958. 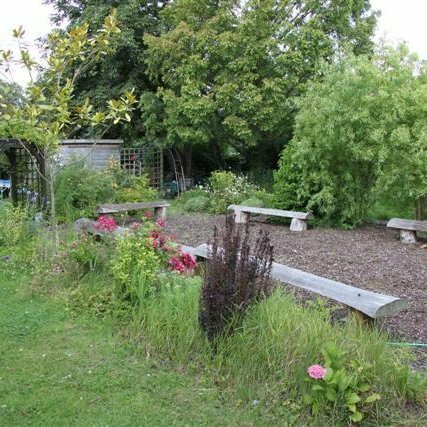 The school once boasted a working farm and a market garden, reflecting its rural background. 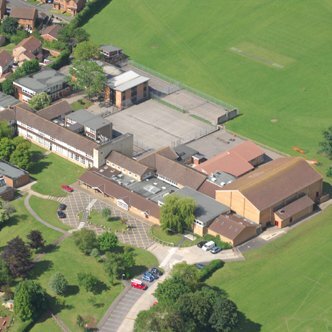 The present `look’ of the school dates back to 1998, when a successful lottery bid brought £1.2 million of new buildings, including the science block, the sports hall and many of the community facilities. 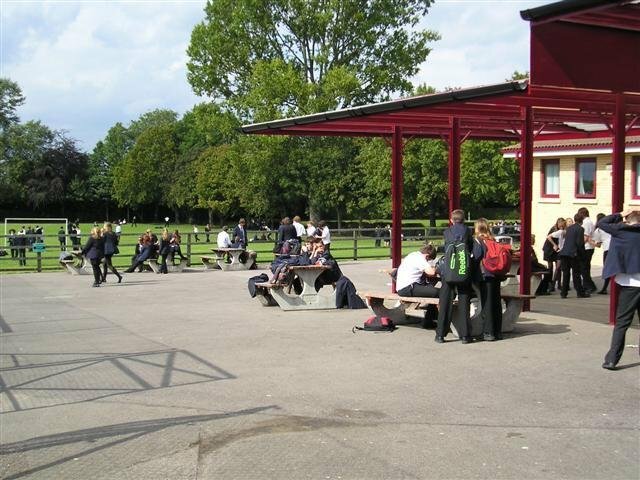 Much of this was part of expanding the school’s role as a `Community School’. 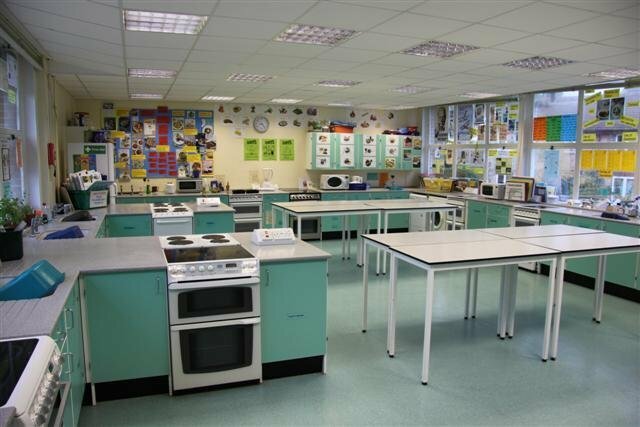 These facilities enable the school to offer the wide ranging activities and curriculum opportunities.